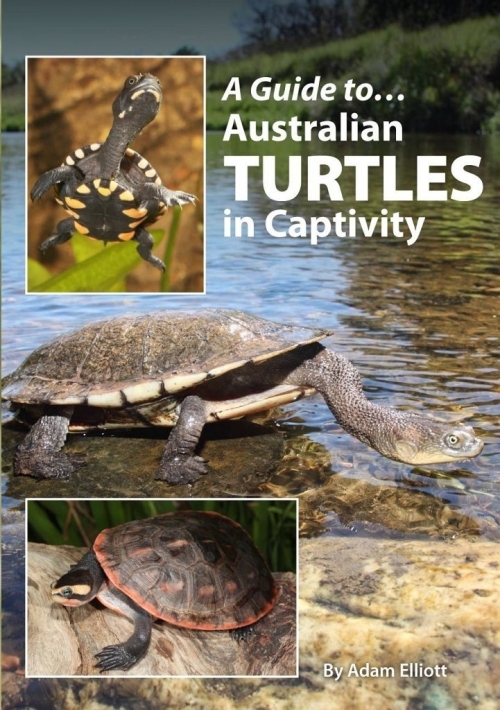 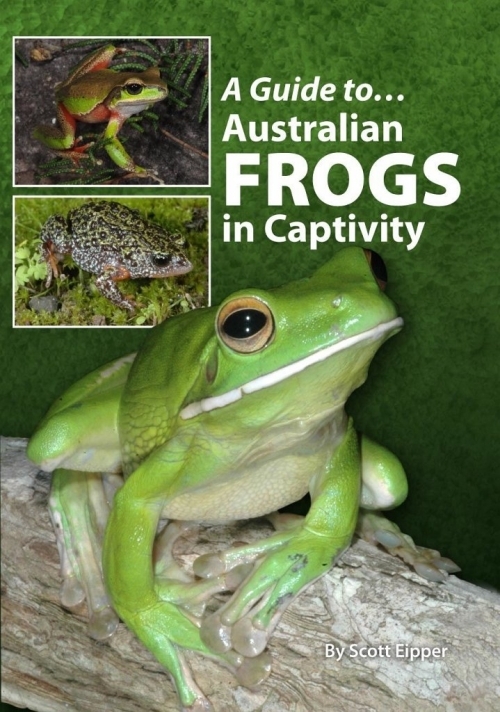 This 250-page hard cover, full colour title details the natural history, biology and breeding of these species in the wild and in captivity. 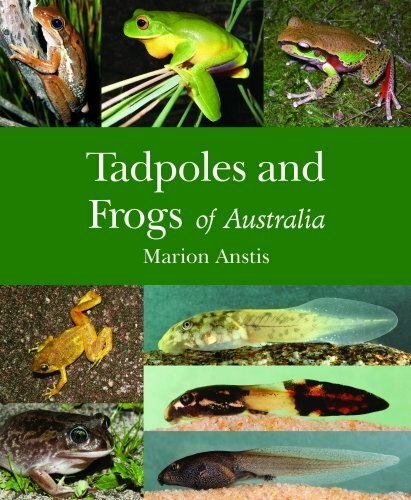 Members of the Antaresia genus, also known as Children’s Pythons, are found in Australia and New Guinea and are the smallest pythons found in the world. 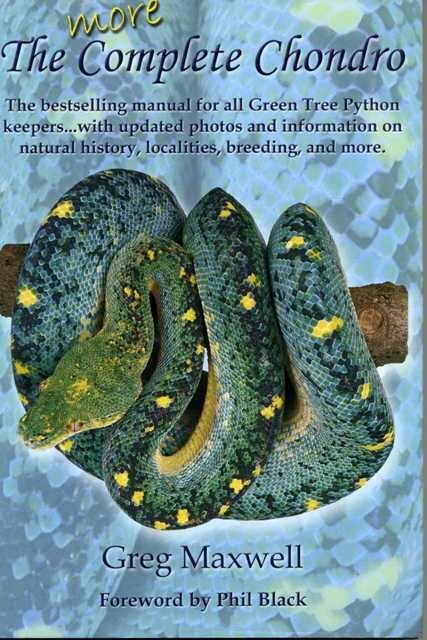 The Children’s Antaresia childreni, Spotted A. maculosa, Pygmy A. perthensis and Stimson’s A. Stimsoni Pythons are featured in colourful detail. 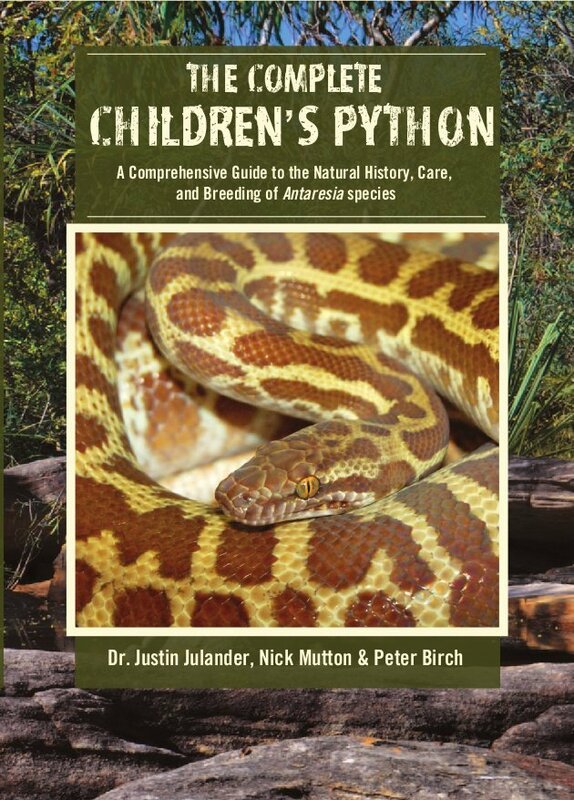 The standard of this publication is equal to the other title—the Complete Carpet Python—written by Justin Julander and Nick Mutton. 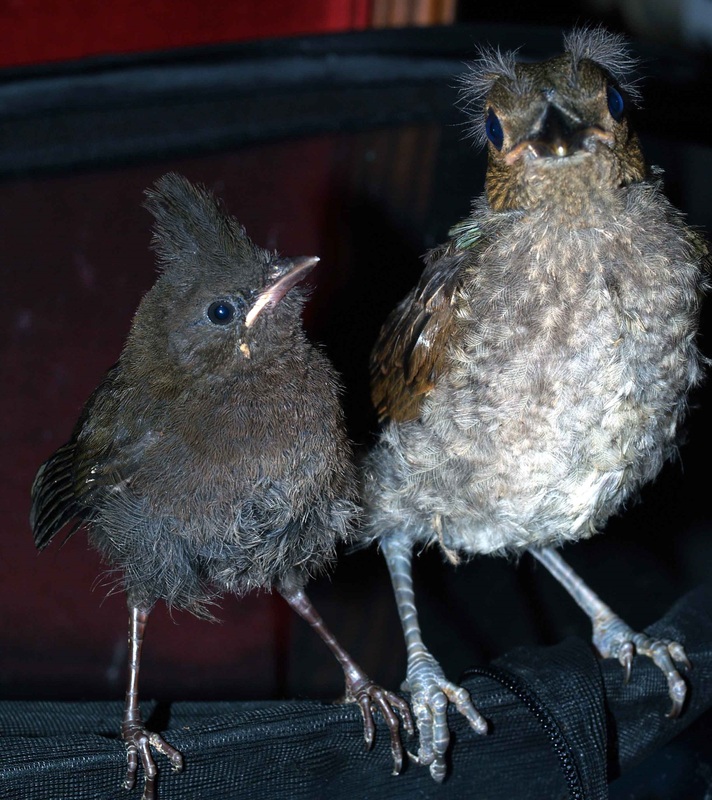 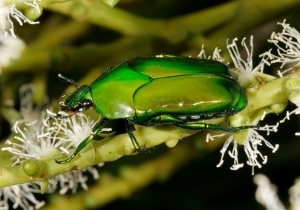 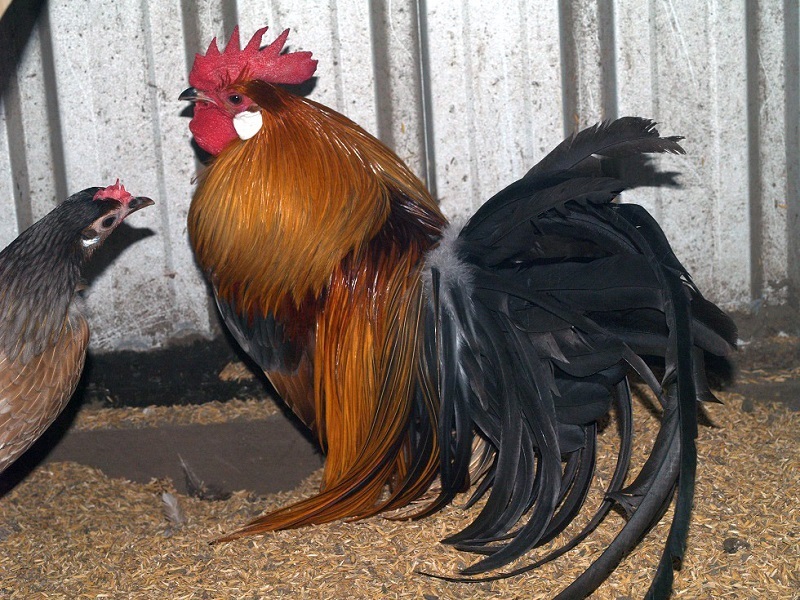 Additional input has been provided by Australian authority on this genus—Peter Birch. 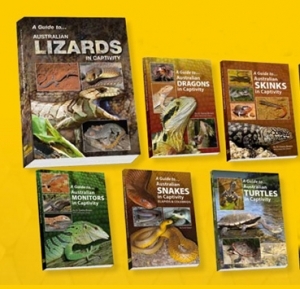 Highly recommended reference for novice and experienced breeders of this popular python group.